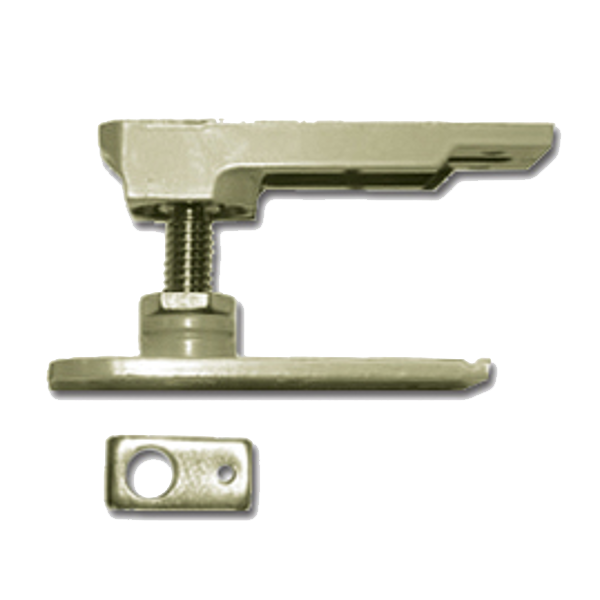 The Axim Transom Door Closer Size 1 (body only) is a neat and sturdy concealed door closer which is available in both non hold open and hold open (90°) versions, and comes supplied complete with fixings including bearing plates. 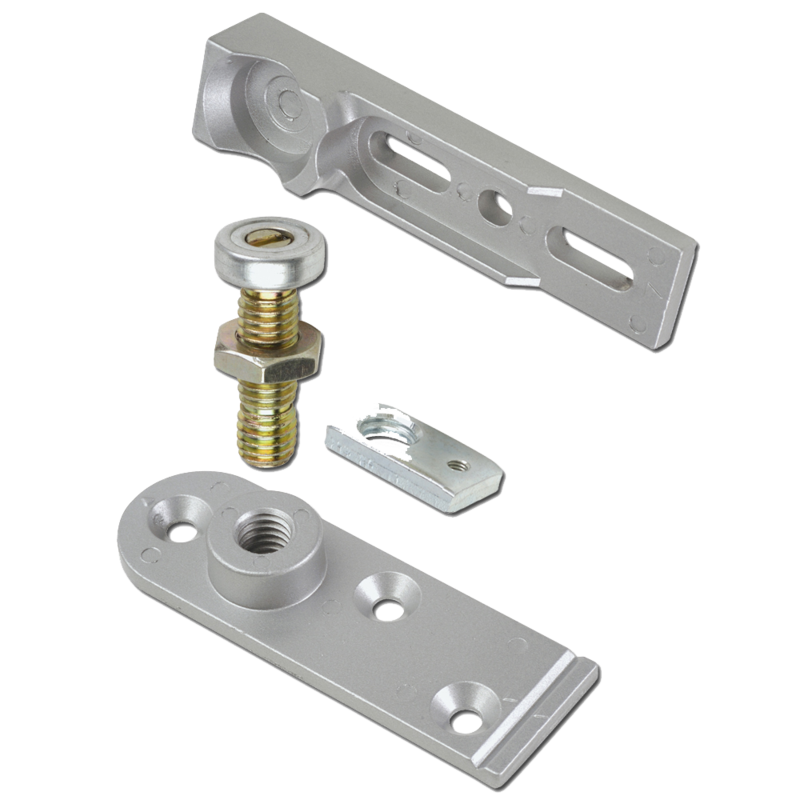 It is also fully adjustable in terms of latching and sweep speed, and features captivated screws to prevent accidental removal. 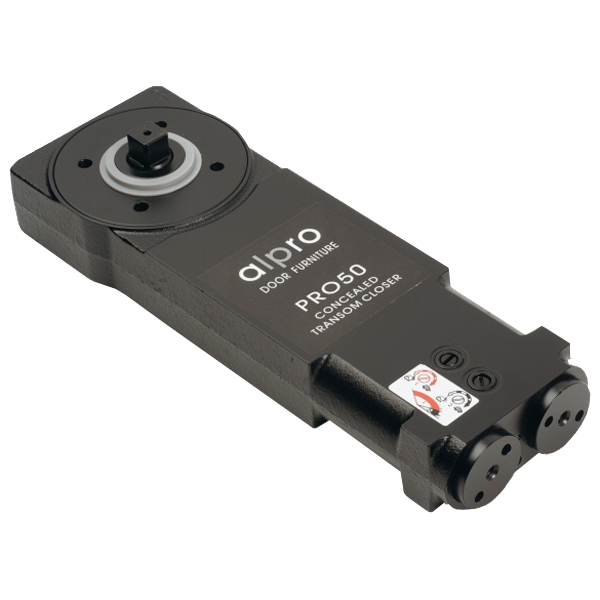 This model will replace Axim 8800 series, Peters Jackson, Newman Tonks, Ryobi and other leading transom closers without costly modifications to the door or frame. It is supplied complete with all fixings and fitting instructions. Please view the associated products for a full range of accessories. 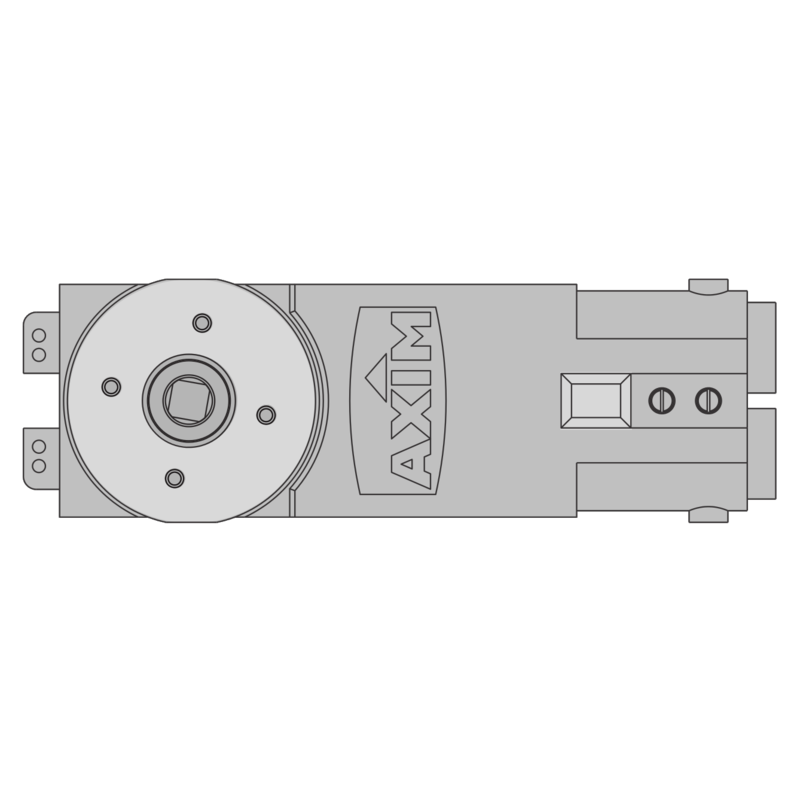 The Axim Transom Door Closer Size 2 (body only) is a neat and sturdy concealed door closer which is available in both non hold open and hold open (90°) versions, and comes supplied complete with fixings including bearing plates. 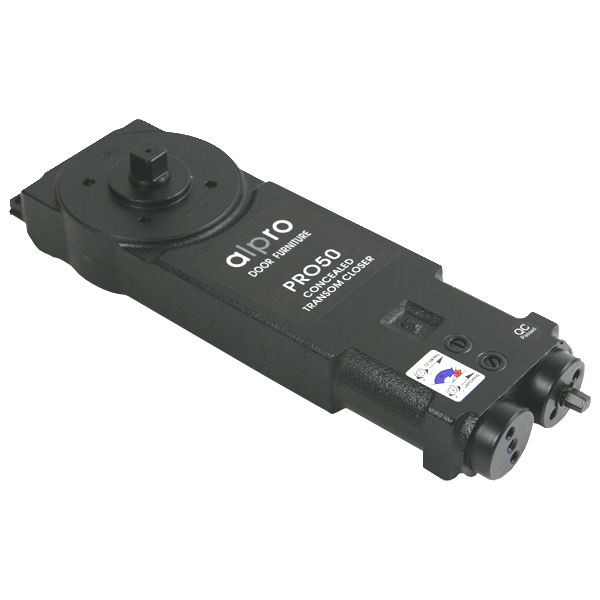 It is also fully adjustable in terms of latching and sweep speed, and features captivated screws to prevent accidental removal. 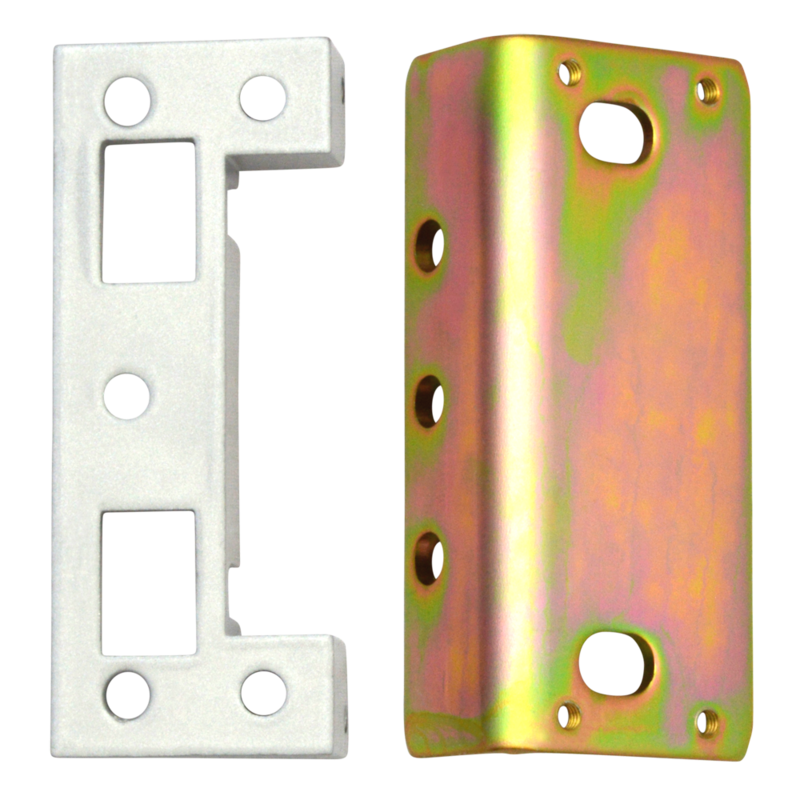 This model will replace Axim 8800 series, Peters Jackson, Newman Tonks, Ryobi and other leading transom closers without costly modifications to the door or frame. It is supplied complete with all fixings and fitting instructions. Please view the associated products for a full range of accessories. 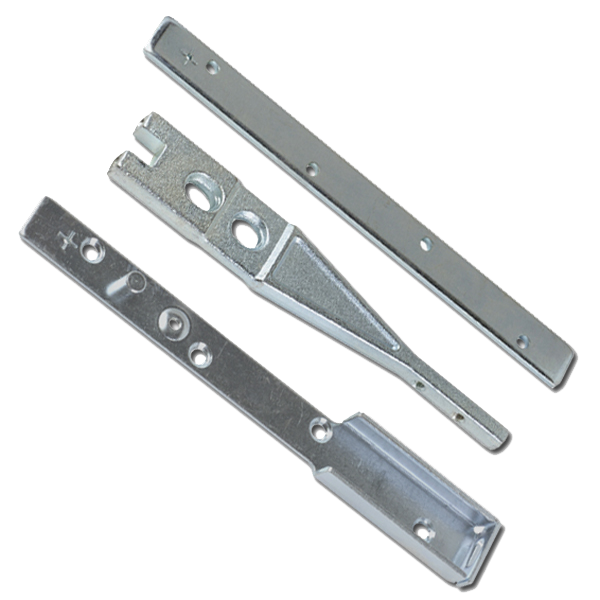 The Axim Transom Door Closer Size 3 (body only) is a neat and sturdy concealed door closer which is available in both non hold open and hold open (90°) versions, and comes supplied complete with fixings including bearing plates. 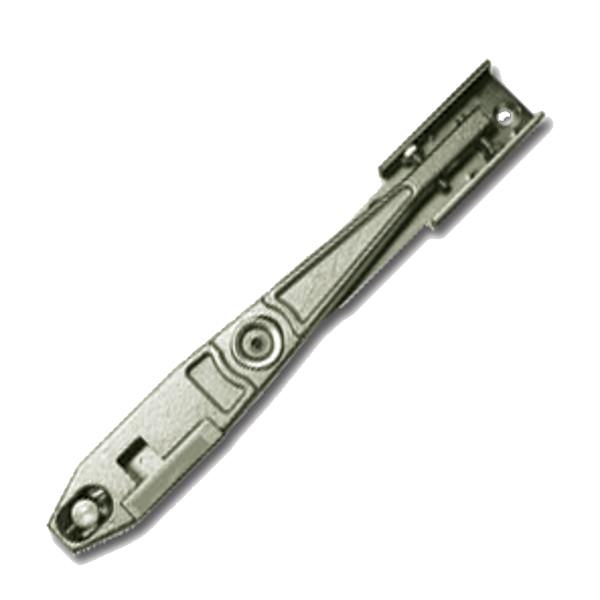 It is also fully adjustable in terms of latching and sweep speed, and features captivated screws to prevent accidental removal. 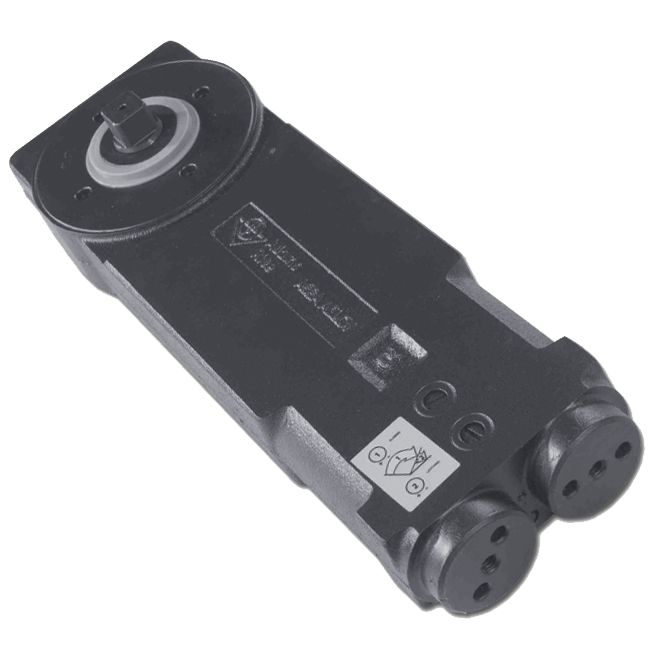 This model will replace Axim 8800 series, Peters Jackson, Newman Tonks, Ryobi and other leading transom closers without costly modifications to the door or frame. It is supplied complete with all fixings and fitting instructions. Please view the associated products for a full range of accessories.